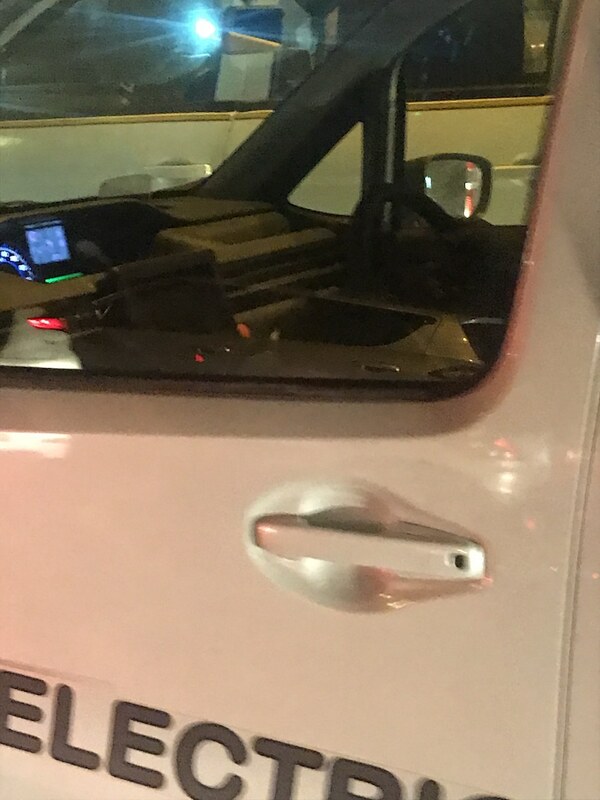 Update: An IAB reader who prefers to remain anonymous has shared new images of the Suzuki WagonR EV prototype. Image gallery at the end of the story updated with new images. 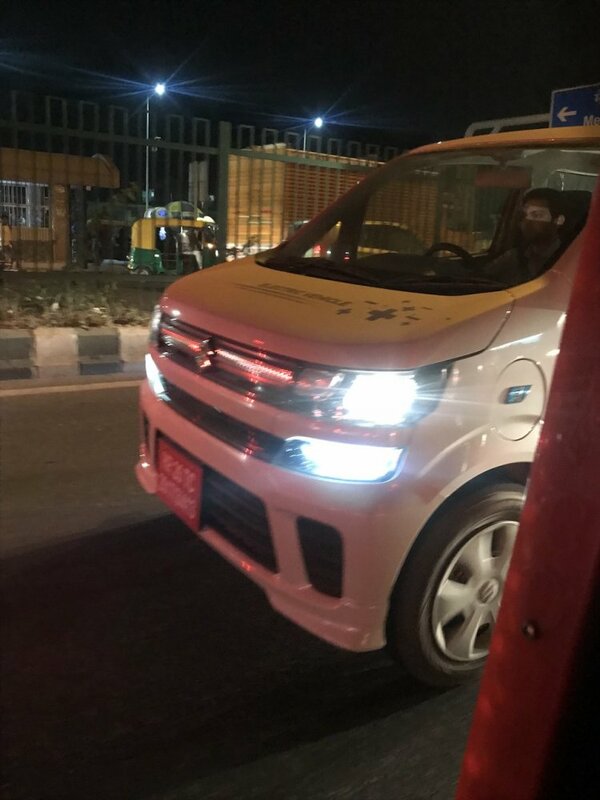 IAB reader Nehal Budhiraja has shared spy shots of a Suzuki Wagon R EV snapped during road testing in New Delhi this week. Some of the images partially reveal the car's interior, which is apparently the same as that of the standard variant on sale in Japan. The Suzuki Wagon R EV prototype is being used to collect valuable insights required for the development of the EV technology. The production car from Maruti, the technology of which will be shared with Toyota, will be completely different. The prototype is based on the latest JDM-spec Suzuki Wagon R that was launched in February 2017. The test vehicles have been built from CKD kits at Maruti Suzuki's Gurgaon-based manufacturing facility. The all-electric tallboy made its India debut at the MOVE Summit in September 2018. The electric vehicle draws power from a 72-volt system with a battery capacity of 10-25 KWH. It's noteworthy that the sixth-gen Wagon R-based EV isn't India-bound. Maruti Suzuki has been testing these prototypes on varied terrains and climate conditions to gather valuable data that should help the manufacturer in the validation and the successful introduction of the Electric Vehicle technology in India. 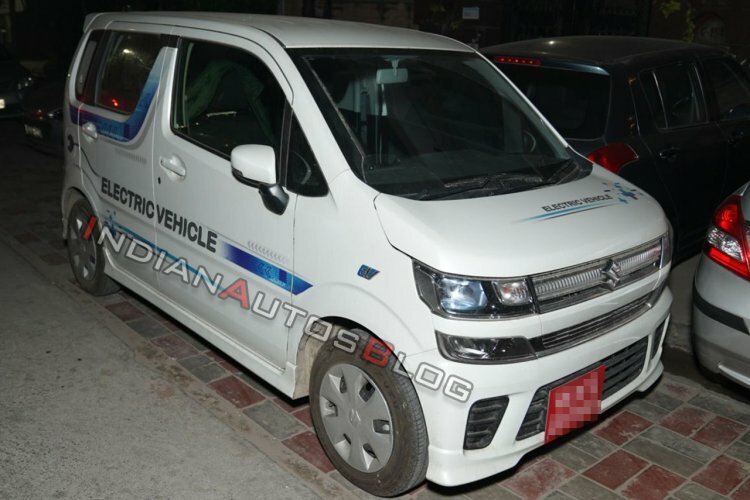 The Maruti Suzuki Wagon R EV is based on the lightweight yet robust Heartect platform, which makes it a costly proposition for what the Wagon R is in India. Instead of the expensive architecture employed by the prototypes, the production-spec model will be based on the next generation Maruti Wagon R that will be built on a strengthened version of the current platform. The Wagon R EV made its debut at the MOVE 2018 summit that was held in the Capital in September 2018. In November 2017, Toyota Motor Corporation and Suzuki Motor Corporation inked a Memorandum of Understanding (MoU) for the joint development and sale of electric vehicles in India. As per this agreement, Suzuki will produce EVs for the Indian market and will supply them to Toyota.